You can share your location! 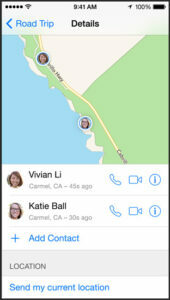 Share your location in the middle of the conversation! “Where are you right now?” Answer this question more clearly than ever, with a map showing your location. 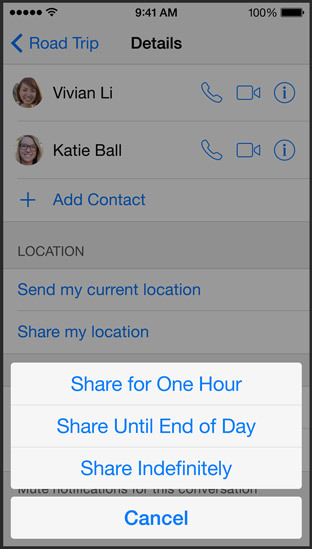 You can also share your whereabouts with people you choose for an hour, until the end of the day, / indefinitely & you can see people in the message thread on a map if they have shared their locations. 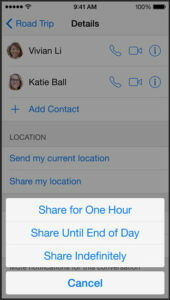 Tap to choose how long you would like to share your location. So that is where everyone is. 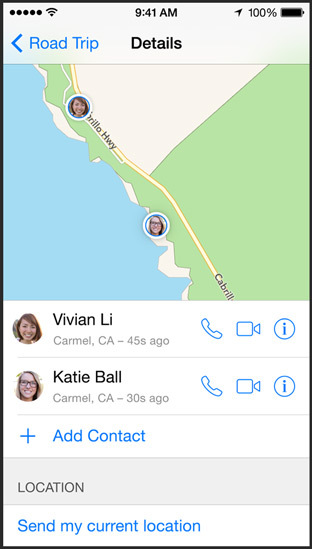 When your friends choose to share their locations, you see them all on one map.